I've always been a print kind of girl. I love prints so much that my wardrobe tends to be on the colorful side and lacking the basics. 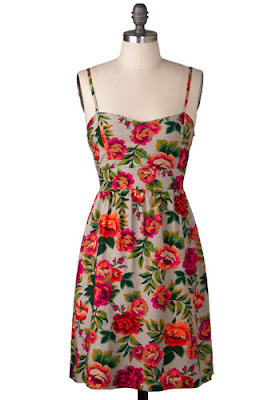 I'm quite excited about this season's floral patterns. I've been seeing it everywhere on dresses, scarves and skirts. Here's a sampling. I am currently mostly enamored by floral patterns on a black background. 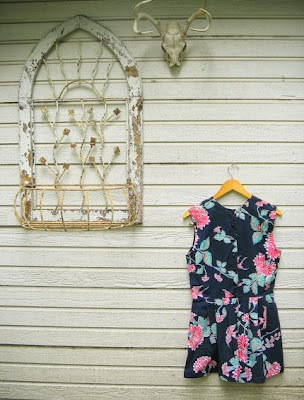 I love this Silk floral dress from Built by Wendy. How can you not love this Orangerie Dress from Mod Cloth? The cut, the colors, the pattern and the price. Just perfect. 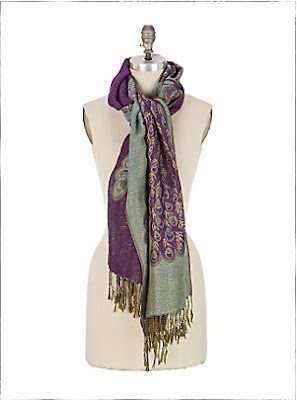 I really love this scarf from Anthro. It comes in 3 different colors. 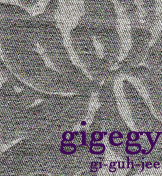 I am usually opinionated when it comes to patterns but with this one, it's hard to choose. A friend of mine owns a pair of Butter shoes and she says they definitely feel like Buttah. Butter shoes are designed in NYC and made in Italy. Rompers seem to be everywhere these days. Reconstructed Romper from Reconstructed Clothing on Etsy. 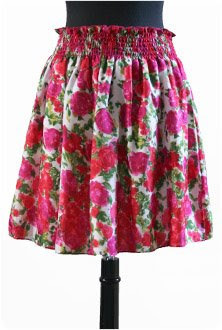 Velvet Melodia Skirt from doe. My friend Ruk and I spent last Saturday afternoon working on various projects that we have been putting off. It was a nice sunny weekend so we were almost tempted to just lay out in the sun and drink some wine. In the end, we got off our butts and crafted. I added doily applique to a lampshade and also managed to make a yoga mat bag. Ruk worked on her cross stitch project. 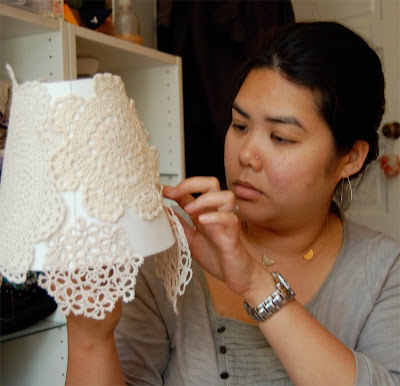 We used a glue gun to attach the doilies to the lampshade. 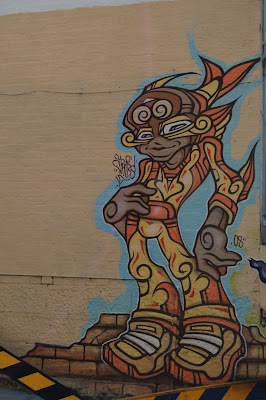 There's a multitude of street art in Melbourne and Sydney. I took a bunch of pictures of these colorful murals and thought that I'd share them here with you.